Food waste: The closing of Noma notwithstanding, it’s probably the most discussed food-related topic of the year. Now even the federal government is getting in on the action. 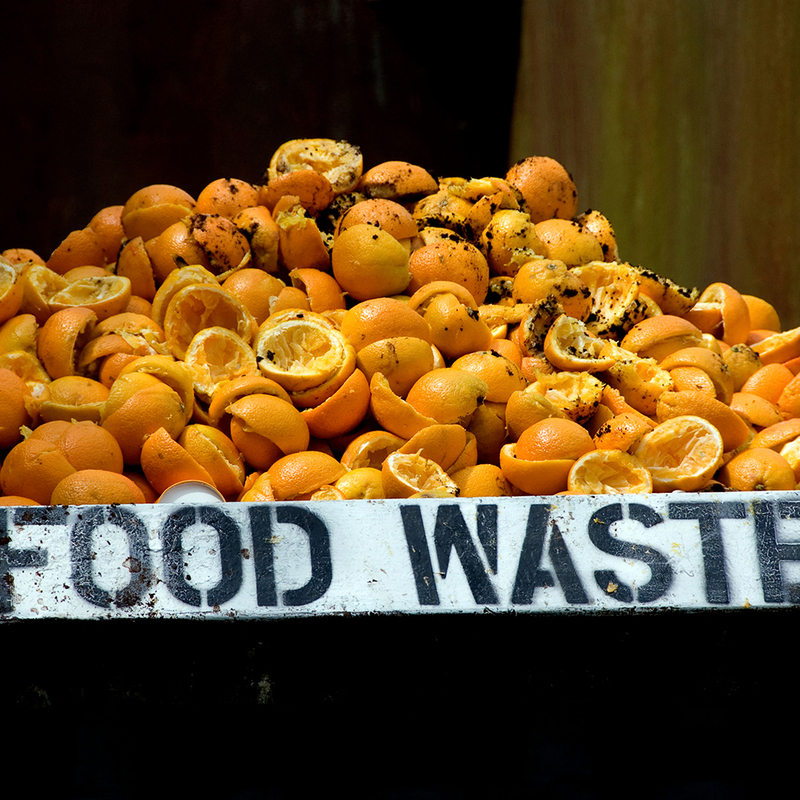 The USDA has already taken on the topic of food waste with a highly publicized app and other initiatives, but this week, they teamed up with the EPA and other non-governmental partners to announce specific goals for reducing what we throw out. “[We're] basically challenging the country to reduce food waste by 50 percent by the year 2030,” Agriculture Secretary Tom Vilsack told NPR’s The Salt. He later clarified that, for now, this is indeed just a “challenge”; no legislative intervention is currently planned to help us get to that goal. Though that’s not to say Congress couldn’t help nudge the agenda along. Vilsack said it’s possible they could consider tax incentives for current wasters who find ways to donate food to the needy. Although ideas like that aren’t exactly in Congress’s wheelhouse. New York republican Tom Reed introduced a bill doing exactly what Vilsack suggests back in February, but by the time the House and Senate were done with it, they had taken out all of the food waste language and the bill was about international trade agreements instead. But comparing the current quest to America’s previously successful campaign to reduce littering, Vilsack says that this time around, he wants to “create a generation of Americans that are sensitive to food waste.” It seems like it could not be a coincidence that this all comes the same week that Olive Garden announced the return of their all-the-pasta-you-can-eat pass?